Surely all the pressure of taking the practical driving test is enough? Nope – as well as sitting a practical driving test, in the UK a theory test is also mandatory. In fact, until you pass your theory test, you can’t book your practical test. 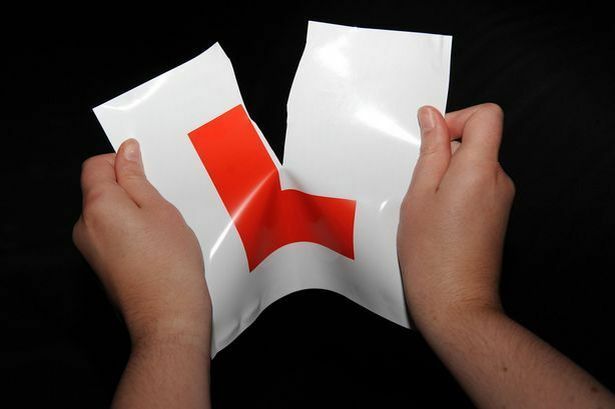 It might seem a little pointless, but the theory test is just as important as your practical driving test. Driving theory is important because it teaches you everything you need to know about road safety. By booking theory test in advance, you will give yourself lots of time to prepare for it. The longer you have to prepare, the better. By booking your test in advance, you will then have lots of time to prepare. You won’t have to rush your learning, and will have enough time to get all the information you need into your head. You will find it much easier to learn your driving theory if you have a driving theory test guide to refer to. You can pick these up fairly cheaply online or in stores like WHSmiths and Waterstones, or online from Amazon on eBay. Make sure that the theory test guide you invest in is the newest addition. Older theory test guides might be cheaper, but they may not include everything that you need to know. There are two parts to the driving theory test, the multiple choice section, and the hazard perception section. While there is a practice book for the multiple-choice section, there isn’t one for the hazard perception part of the test. However, you can brush up on your hazard perception by investing in a practice DVD, practicing online or by downloading an app. The things you should be looking out for are possible hazards in the road, so anything from cyclist to open car doors. Don’t leave your theory preparation until a couple of days before the test, spend at least two weeks learning. It might seem a little dull, but if you want to pass your theory test, then you have to put in the time. There are hundreds of road signs and rules to learn, to have any chance of passing, you must make time to prepare. In the weeks leading up to your test, spend at least half an hour each day practicing your theory knowledge. A couple of days before your test, take a mock test online. This should include a mock for your theory test, as well as a mock hazard perception test. While there are lots of different websites offering these tests, it’s best to stick to accredited tests. While the idea of passing your theory test might seem impossible, with lots of preparation, it’s not.